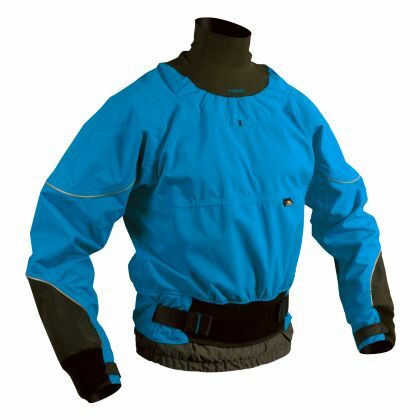 Our top cag made of two-layer breathable fabric is designed for the toughest conditions. Innovative waist tightening system makes adjusting easier and more comfortable. Latex around wrists is protected with adjustable neoprene cuffs to maximize waterproofness of the cag. Fitted cut with functional seams offer great flexibility and maximum comfort. Reinforcement on the elbows and forearms protects the areas from abrasion.